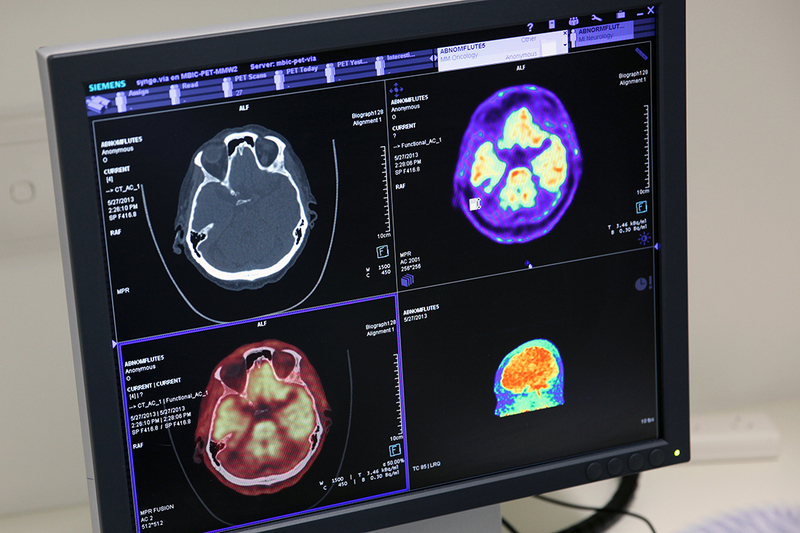 The Australian Imaging, Biomarker & Lifestyle Flagship Study of Ageing (AIBL) is a study to discover which biomarkers, cognitive characteristics, and health and lifestyle factors determine subsequent development of symptomatic Alzheimer’s Disease (AD). Launched on 14th November 2006, largest study of its kind in Australia. 4.5+year prospective longitudinal study of cognition. Large scale cohort study: 1000+ participants (minimum age 60 years). Patients with Alzheimer’s disease (AD), mild cognitive impairment (MCI) and healthy volunteers. Focus on early detection, towards lifestyle interventions. All data is collected at two centers (40% subjects from Perth in Western Australia, 60% from Melbourne, Victoria). A multidisciplinary research team is drawn from partner organisations in Perth, Sydney, Adelaide, Melbourne, Canberra and Brisbane. Researchers please refer to the Support page for access to data and other assistance. 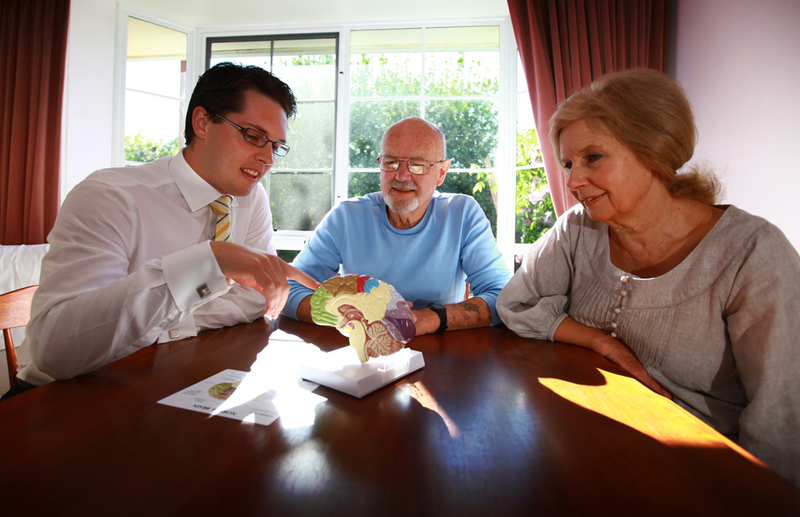 Over 60 and interested in contributing to world class research into Alzheimer's disease? 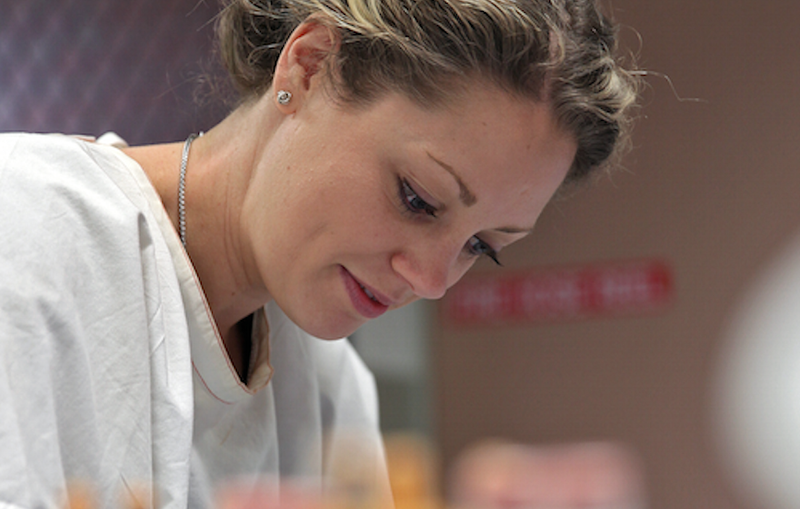 Our multidisciplinary team is drawn from Australia's leading research institutions. Our publications have appeared in a range of internationally recognised journals.